Have you ever wanted to play rock guitar? In this beginner lesson, we'll be taking a look at the four pillars of rock guitar. 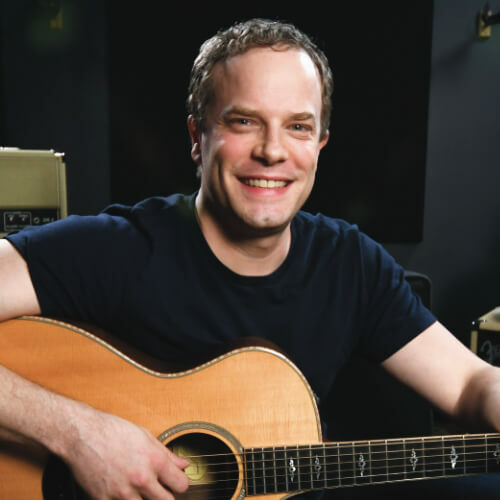 Rock is quite possibly the most iconic, and popular type of music associated with the guitar, and there are a few key techniques used in most rock music. You'll learn all about these important pillars in this lesson. The first pillar of rock guitar is distortion. Distortion is an essential part of the rock sound. When dialing in your guitar tone, you'll want to make sure that you have the right amount of distortion. Too little, and your guitar won't sound aggressive enough. But too much, and you'll get lost in the mix. A good rule of thumb is to have just enough to get the sound you want and no more. 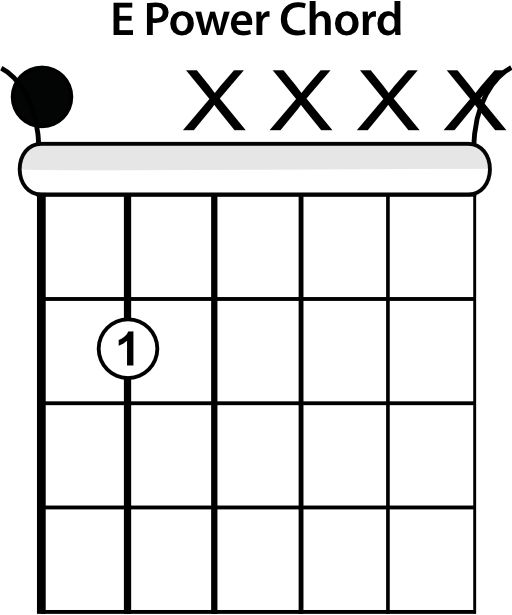 Power chords are the standard type of chords used in rock music. The shape is really simple and can be easily moved all over the fretboard. 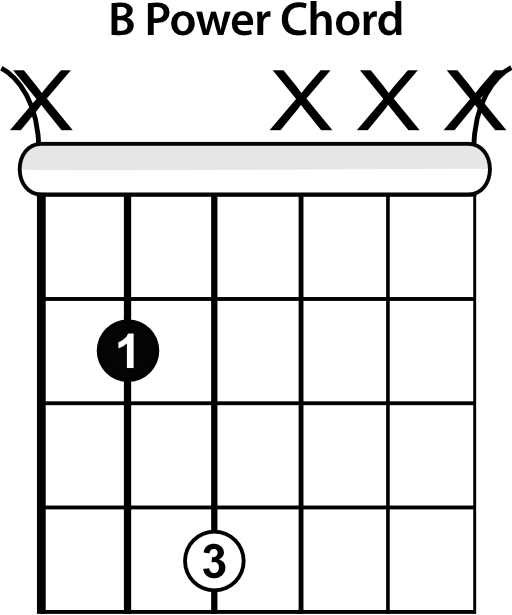 We'll take a look at the 3 most common power chords you'll use. The third pillar of rock guitar is palm muting. Palm muting is one of the techniques we use to accentuate the distortion on our guitar. All you need to do to palm mute is move the fleshy part of your hand from the bridge onto the strings. You'll need to experiment with how far up the strings you move your hand. Moving it up too far and you'll completely deaden the strings. Keeping it too far back and the strings will ring out too much and you won't get the desired effect. The final pillar of rock guitar we'll look at is downstrokes. 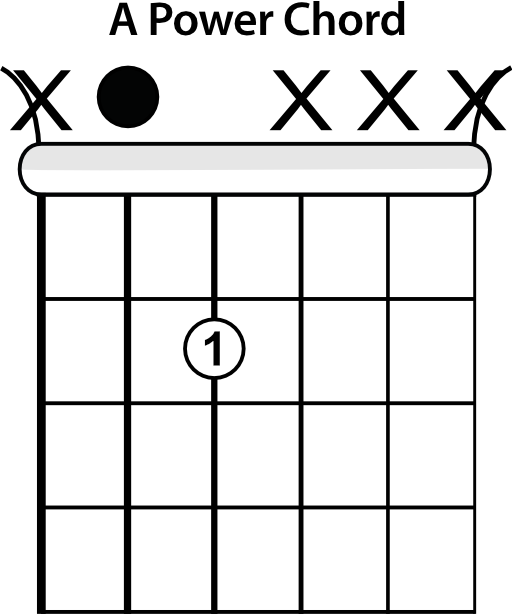 One of the more subtle techniques, using all downstrokes instead of alternating upstrokes and downstrokes will result in a much more aggressive sound. This will further accentuate the distortion and give each stroke the punch associated with rock guitar. Now that you've grasped these 4 pillars, you can work on applying all of them to music. Download the jam track and try following along using these techniques.